Terrific article, recognizing and describing our most wonderful Sunset Cliffs. 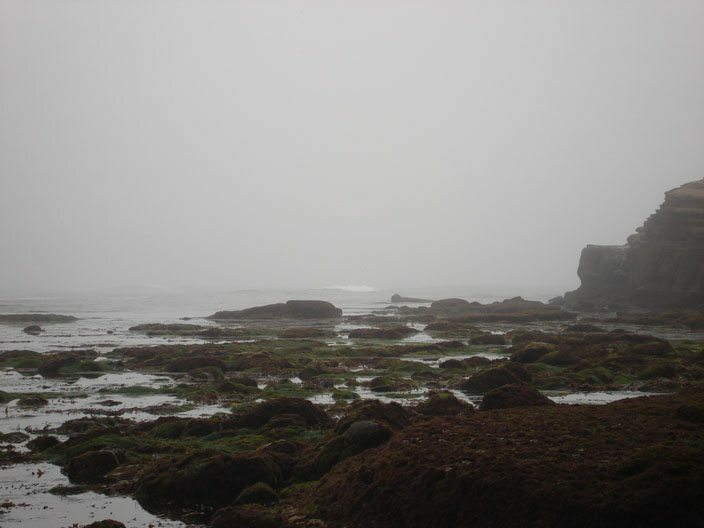 It is sad that far too many people living in the area fail to take advantage of one of the world’s best ocean cliff ecosystems and views even though so many live within blocks. 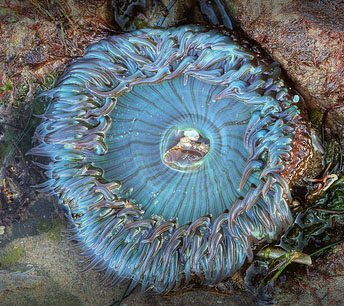 Your article, together with studies by SDSU geologists Patrick Abbott and Thomas Rockwell published in “Understanding The Life Of Point Loma” give recognition to what a most wonderful and interesting treasure we have to enjoy and study. I liked the article and pictures, but wanted to clarify about the granite boulders. 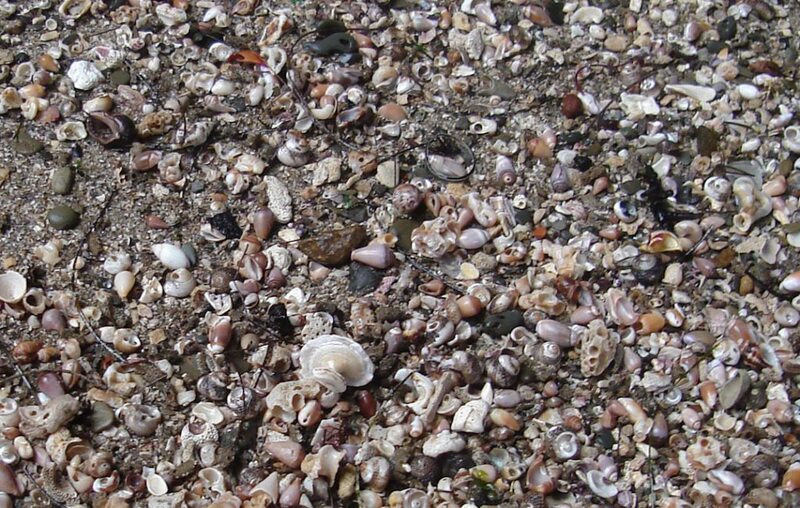 Some barnacles and algae can live on the alien rocks, but they are relatively lifeless when compared to the local sandstone. 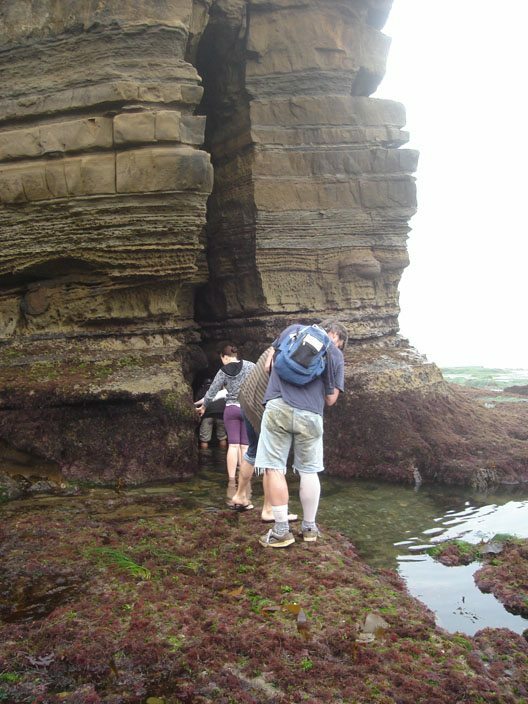 As you can clearly see in the photos, the sandstone can develop a protective coating of red algae and marine life. In that way Mother Nature slows the erosion of the natural sandstone riprap. It is possible to mitigate the alien rocks with a facing of sandstone boulders at the water level. The upper parts of the granite pile could be gouted with sand and topsoil, then landscaped. Besides improving the marine life and the looks of the area, we could put a dent in the rat population. But first we have to get our priorities right as a people and a country. 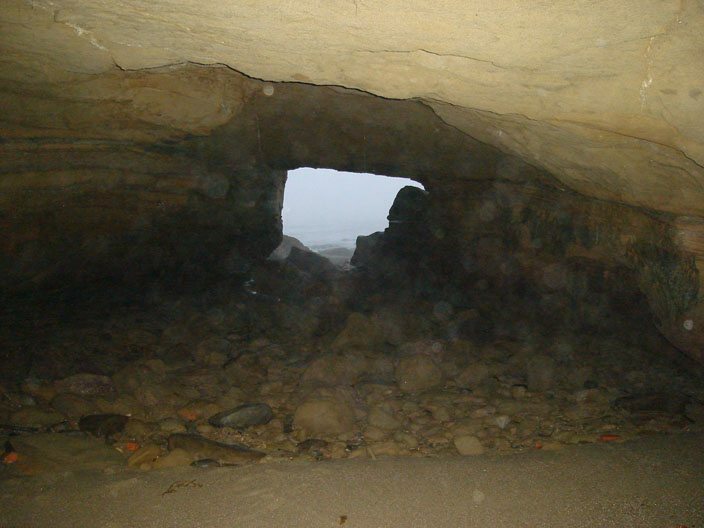 At Sunset Cliffs there are several examples of deep caves with small beaches at the back end. These appear to be mature caves that have slowed their inland growth, and grow wider at the rear in a circular direction. 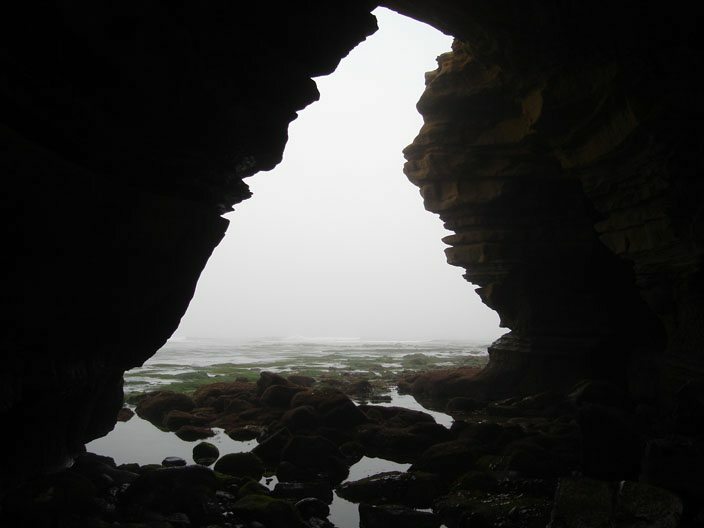 The sand in the cave is Natures way of dealing with a cave that grows too deep too fast. 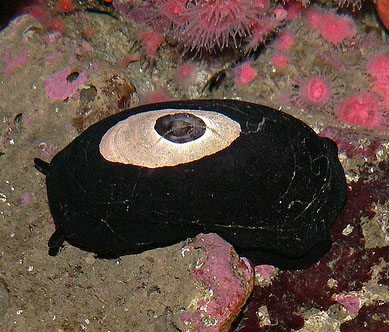 Man sometimes steps in and dumps rocks in front of the cave, and then it becomes a sump trap for rotting kelp and all sorts of flotsam and trash. One cave near the foot of Froude Street generates what is most likely an unhealthy level of sulfide gas. You can often detect the rotten egg smell from the top of the cliff. 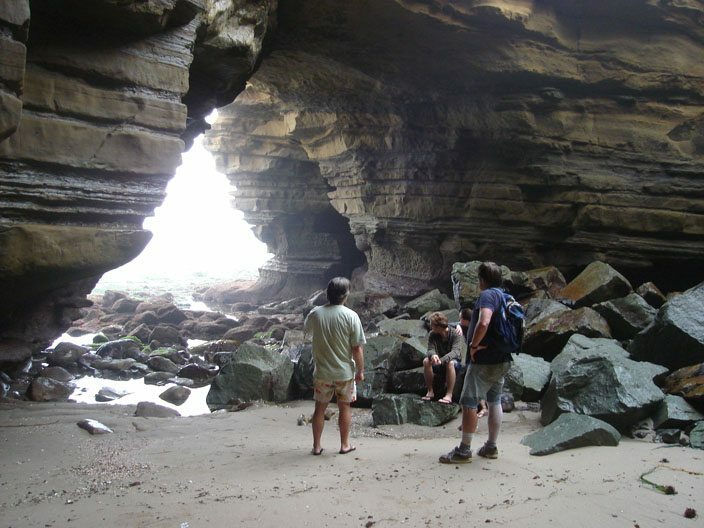 And of course the rocks at the cave entrance seriously impact the diversity of life in the cave. 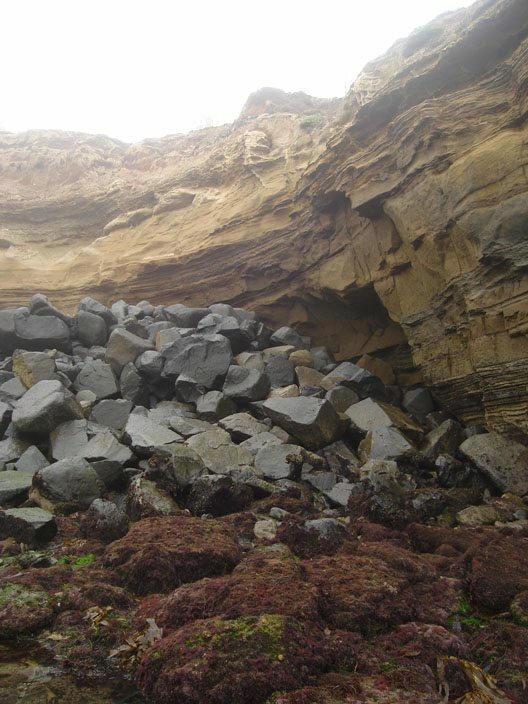 In future OB Rag articles we’ll have to take a closer look at this ugly underbelly of Sunset Cliffs. Great article and pictures!! Mr O’Brien definitely knows the territory. I can’t wait for the next feature! Anon92107 – are you able to give us links to those reports or you able to summarize them for a post here? Also, look for this article in Trevor Watson’s new “Ocean Beach Chronicle” due to hit the stands in a week or so. Frank Gormlie, I strongly recommend the purchase of the paperback book “Understanding The Life Of Point Loma” published by the Cabrillo National Monument Foundation, available at the Cabrillo Monument, with extremely informative, expert chapters on Pt. 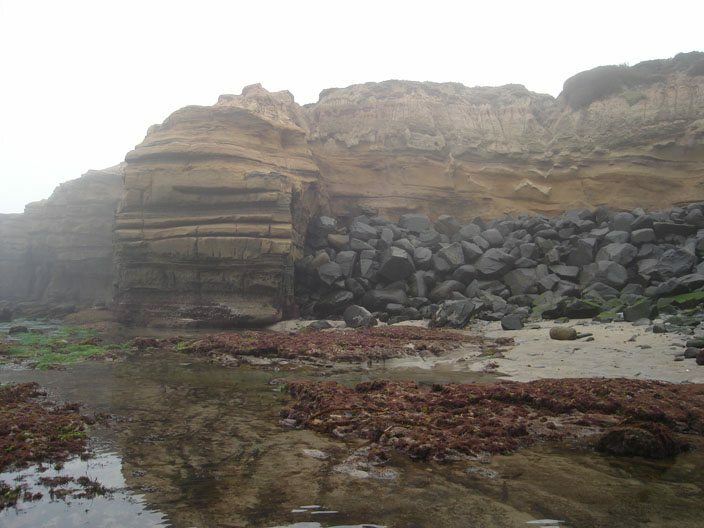 Loma’s geologic history, climate & oceanography, nearshore tidepools and kelp forests, plant communities, animals and history of people of Pt. Loma human impacts, etc. It’s one of the best references on any geographic location with a national monument I have ever read, and I keep it close by for ready reference. Enjoy.